13 Feb Filed under Photo, Travel. 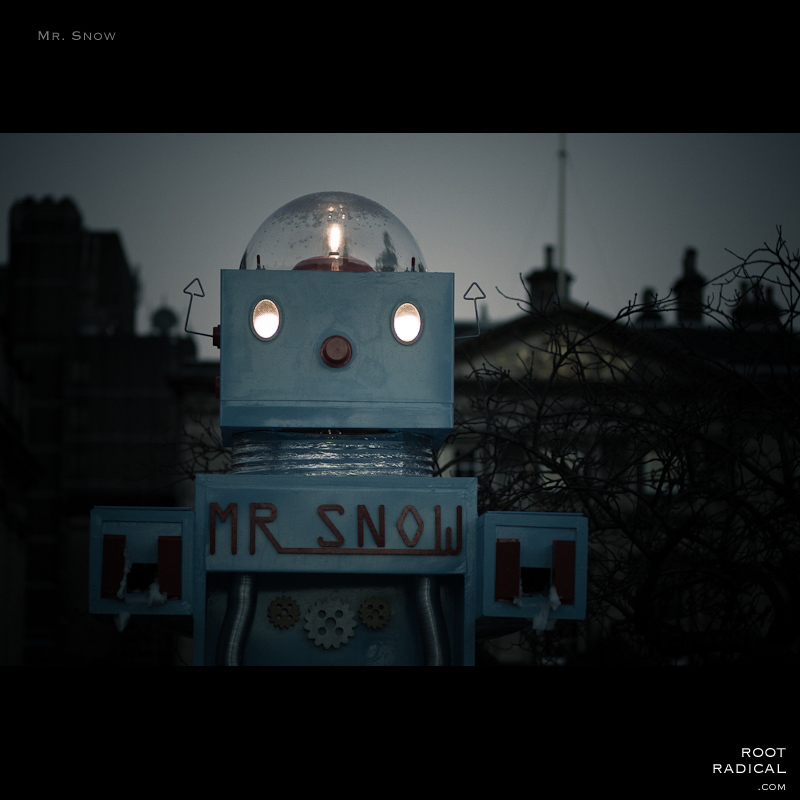 Tagged robot, scotland, snow, winter. Bookmark the permalink. Fantastic shot, great job, i love it !